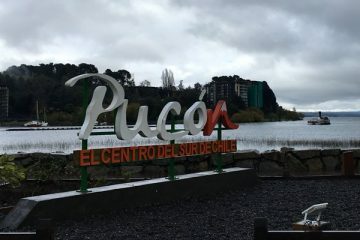 The legal battle that delayed the licensing process for the casino in the city of Chillán in Chile has finally come to an end as the Resolution Council of the Chilean Gaming Board (SJC) has awarded the license to the Chilean-Canadian company Marina del Sol; ruling against Spanish-Argentine consortium Boldt Perlada, according to G3 Newswire. After having examined all of the pertinent issues, in a statement, the Council said that it had advanced the “controversial process of the granting of the licence in Chillán having considered that the conditions were in place to continue with this process which was suspended on 25 August 2015,” according to the report. 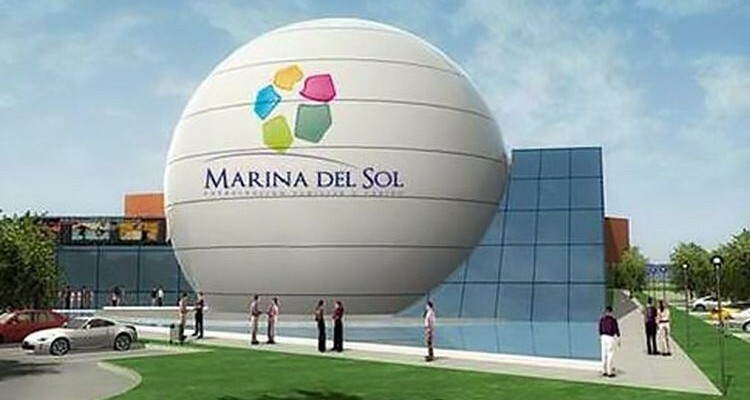 And that after having done so had “unanimously decided” to award the casino license to Marina del Sol Chillán SA. Per the statement, the SJC: “Will carry out the administrative measures necessary to comply with the decision of the Deciding Council such as issuing the Exempt Resolution which grants the operating permit and publishing it in el Diario Oficial (Chile’s Government gazette).” According to the statement, additional details regarding the council’s decision will be available at a later date. 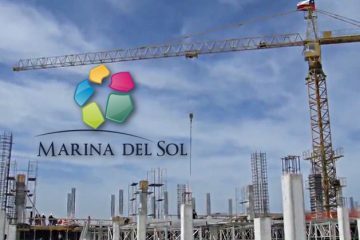 For two years Marina del Sol, the company based in Chile and Canada, and the Argentinian—Spanish company Boldt-Peralada have battled in the courts and in the Regional Council over the license and claims that favoritism has been shown towards Marina de Sol. The tender process now, however, has been decided once and for all. The ruling by the Concepción Court of Appeals in March, which was upheld by the Supreme Court in July should have resolved the issue, but failed to do so. After having been rejected for the third time in November, another delay was forced when Miguel Zamora, one of the directors of the SJC’s Deciding Council resigned, which forced the government to present the Senate a new candidate and make a request for a replacement. According to earlier reports, the council’s final decision would be based on the SCJ’s technical assessment of both projects, as well as assessments carried out by the Ministry of Interior, Chile’s National Tourism Service (SERNATUR), and the Regional Government of Bio Bio. Both of the projects were scored equally by the Ministry of the Interior and SERNATUR, however, the extra 300 points awarded to Marina del Sol by the Regional Government of Bio Bio in November gave it an advantage over its competitor Boldt-Peralada. Marina del Sol will have two years to build the casino and have it operational and an additional three years will be given to complete more works. The Chilean-Canadian company’s investment for the casino project will amount to US$56.3m. The casino will be home to 450 slot machines, along with 20 gaming tables and a 68-seat bingo hall. The venue will also include also include a five-star hotel as well as a broad range of other amenities. Meanwhile, Boldt Perlada’s other interest in Chili, the Ovalle Casino Resort, opened its doors on August 13 after winning the license in September 2013.